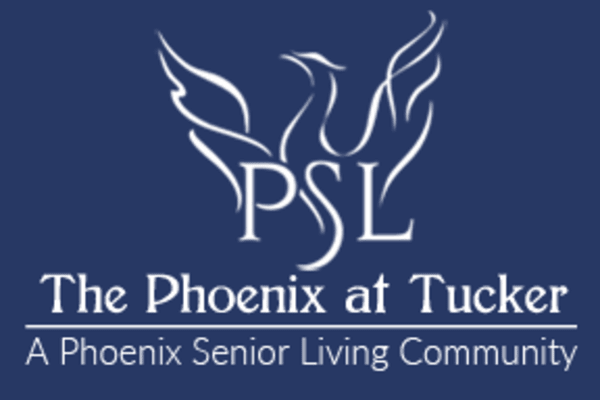 All seniors at The Phoenix at Tucker have access to the community’s wide range of services and amenities. This includes permanent residents, Senior Day Program visitors, and short-term residents in our Respite Care Program. 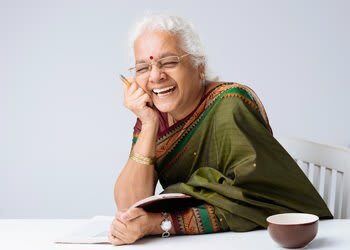 Seniors enjoy a superb culinary experience, personalized care assistance, professional housekeeping services, and excellent transportation options, to name just a few. Every resident has the ability to call for immediate help via our Ecall system located in all bathrooms and bedrooms, as well as by way of personal mobile pendants provided. Our leadership team and trained, dedicated caregivers are committed to serving your loved one, recognizing each resident is uniquely different. 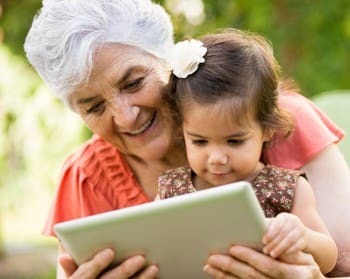 When it comes to your loved one, it all matters, and it matters to the entire team at The Phoenix at Tucker.